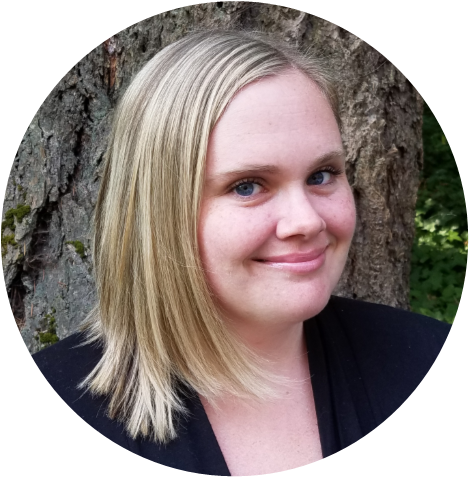 Originally from CA, Erin left her native San Diego in 2011 and has settled in the beautiful PNW. Mom to 1 toddler girl, and a few fur babies, Erin enjoys spending as much as time as she can with them, playing and laughing, as well as cooking, exploring new places and visiting the OR coast. She loves solving other people’s problems, and is always available to help.